In the early days of Bigg Boss, the popular TV show on the Colors TV channel is getting bigger in the house. But let us tell you that you can be seen in the popular TV actor Ravi Dubey and Ritwik Dhanjani, ‘Big Boss-11’ 11, seen in the Season 8 of the Dangers. Actually, the news of the India Forum, the makers of this show have approached both of these TV actors to become part of this show. Ritwik Dhananjani has confirmed this. The offer has also come to them to be part of Big Boss Season 11. But at the same time tell you that there is no confirmation yet. Famous TV actor Ravi Dubey’s wife, Sargun Mehta, arrived on Friday. You have also been seen in the special episode “Friday’s decision”. Manu Punjabi and News Anchor Sourav Sharma, who were part of Bigg Boss Season 10, remained part of that special episode. 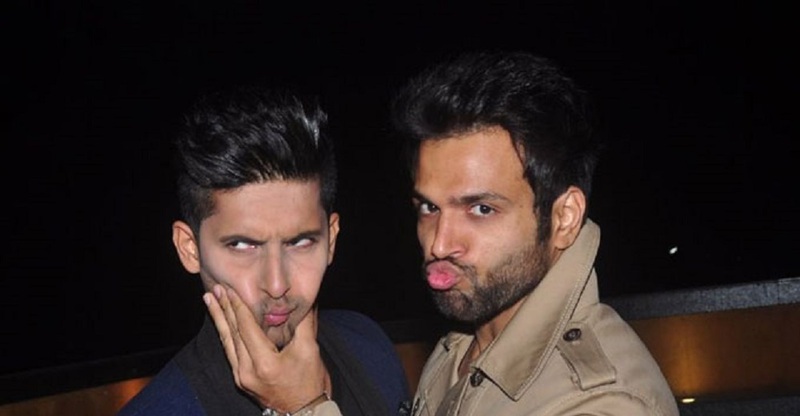 According to the same report, according to Ravi Dubey and Ritwik Dhanjani, the entry in the Big Boss Season 11 show will be as a Contestant but not as a guest. With this, let us also tell you that the Contestant Hina Khan and TV Actor Ravi Dubey and Ritwik Dhanjanani reality shows of Big Boss Season 11 have also been seen in season 8 of the hazardous player Season 8. In the show, Hina Khan was rubbing these two TV actors in the dust.